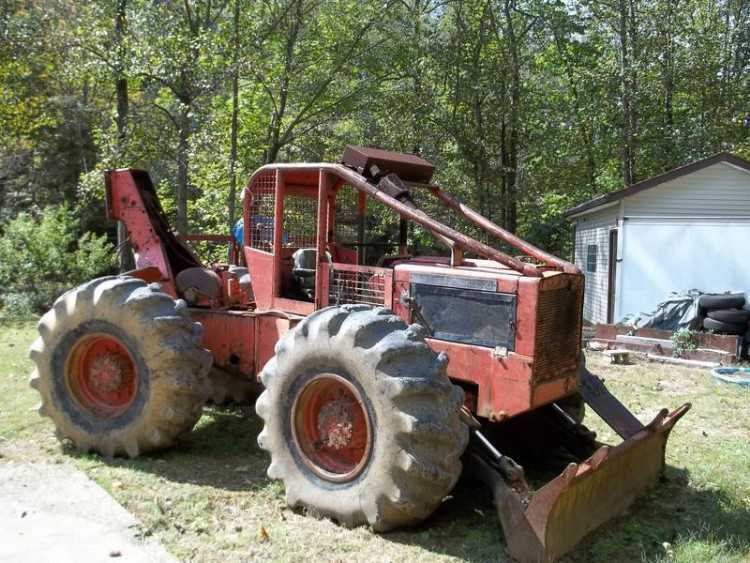 1978 Franklin 170 Grapple Skidder. This skidder has a 453 Detroit, runs and starts good, replaced wheel seals, 28Lx26 tires, also have dual 28" and 23" tires. Machine is on the job. Contact Erik @ Red Pine Equipment 218-720-0933. Machine is located in Southeast USA. 1978 Timberjack 230 Cable Skidder with Winch. Owner stated that this unit has a 353 Detroit engine, runs and starts good, has been rebuilt, pretty tight pins and bushings, good hydraulics a few leaks, no major. 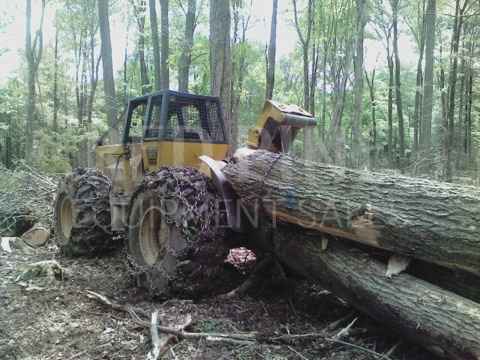 Owner said that this skidder has a new but plate and good winch, tires are 23.1 x 26 @ 40%. Contact Erik @ Red Pine Equipment 218-720-0933. Machine located in Northeast USA. 1978 Timberjack 380 Cable Skidder. This skidder has a recently rebuilt Detroit 453 engine, runs and starts good, rebuilt Clark Power Shift 3 speed transmission, Eaton winch, new transmission cooler, new radiator, alternator, and batteries. New wiring, tight center section, strong hydraulics and cylinders, 18.4x32 tires - front are like new, rear tires are @ 40%. Contact Erik @ Red Pine Equipment 218-720-0933. Equipment is located in Northeast USA. 1978 CAT 518 94U Cable Skidder. This machine runs and starts good, strong hydraulics and cylinders, normal wear on the center section, new 23.1x26 tires with chains, Gearmatic winch is in good working order, 5/8 cable, strong torque transmission, solid blade. Contact Erik @ Red Pine Equipment 218-720-0933. Machine is located in Northeast USA.